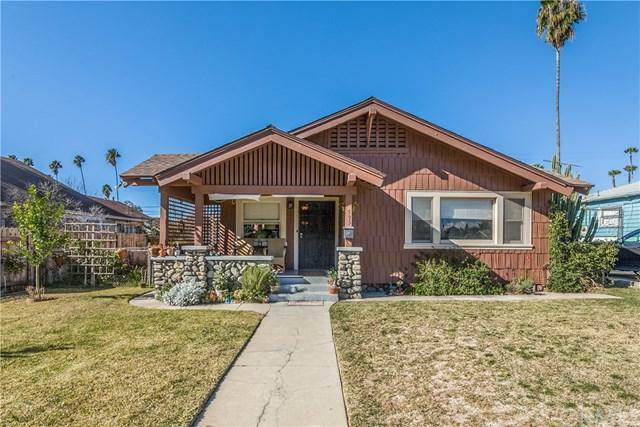 Check this out this updated and upgraded vintage Craftsman Bungalow today. 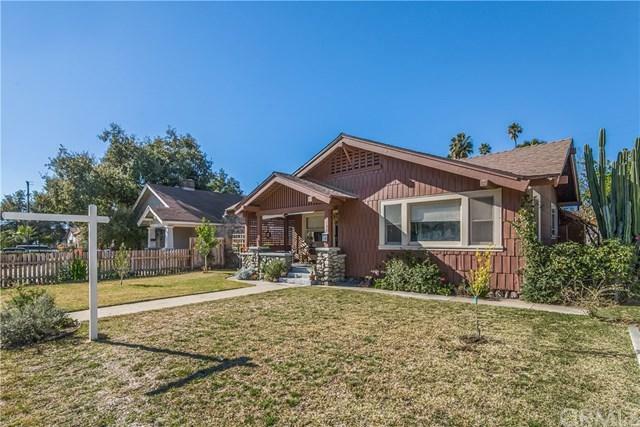 A wonderful starter home centrally located, sellers must move to get closer to work. 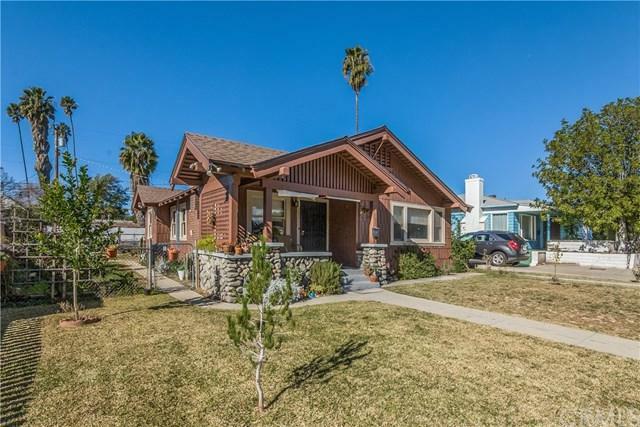 Original hardwood floors and built-ins, NEST security system, cameras, and Smart Thermostat too. This home has newer paint inside and out, newer roof, newer central air, newer water heater, and new kitchen tile floor. 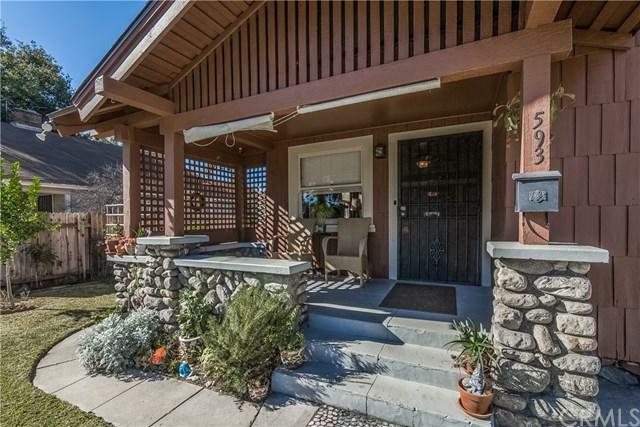 Relax on your front porch and enjoy your view of the Park across the street. No more running to the laundromat, this charmer has an inside laundry room. Gardeners, check out this big sunny yard with alley access. The fireplace is presently sealed off but this home is Mills Act Tax Credit eligible, put it on your list. Walk to the park, grocery store, schools, and bus stop. Also, the City of Pomona Neighborhood Community Center for kids after school activities is on the same block! Near North and South Metro link stations, four freeways and many local colleges including Western University+G-and the Gold Line (the +G-Brain+GG train) and Fuller Seminary are coming to Pomona.